This week it was reported that the African Commission on Human and Peoples’ Rights (“ACHPR”) issued a long-awaited decision on the merits of Thomas Kwoyelo’s complaints against the state of Uganda. Kwoyelo’s story is a long and complicated one, about which much has been written. 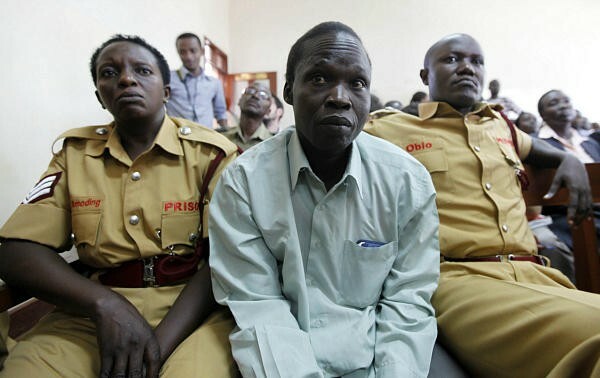 In brief, he has been wading through the Ugandan legal system since his capture in 2009. 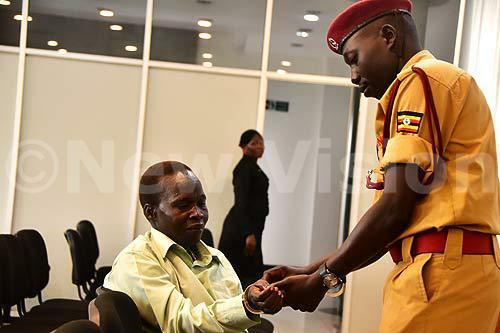 The first ex-LRA commander to be prosecuted before the International Crimes Division of the High Court of Uganda, his defence team initially argued that he was entitled to amnesty under the Amnesty Act 2000, which granted amnesty to anyone who “renounced rebellion”. Over 26,000 people from various rebel groups received amnesty certificates. Kwoyelo’s application was denied as the Director of Public Prosecutions (“DPP”) decided he was to be charged with grave breaches of the Geneva Conventions Act 1964, charges later reformulated as violations of customary international law and the Penal Code Act. In 2011, the Ugandan Constitutional Court ruled that Kwoyelo was discriminated against by being denied amnesty and should be released, a decision later overturned in 2015 by the Supreme Court on appeal by the DPP. In essence, the Supreme Court ruled that the Amnesty Act was never intended to amnesty crimes against civilians (only acts of rebellion), and that the DPP retained discretion under the Act to bring charges against persons who did not qualify for amnesty. The Supreme Court thus approved the legality of Kwoyelo’s prosecution. In doing so, I have previously argued that the Supreme Court re-defined the prevailing meaning of amnesty in Uganda, as heretofore understood by the relevant stakeholders and local people in northern Uganda, in particular. In the midst of all this litigation, in October 2012, Kwoyelo filed a complaint with the ACHPR, arguing, inter alia, that he was discriminated against by being denied amnesty while thousands of other LRA fighters received it. It was alleged this amounted to a violation of article 3 of the African Charter, which provides “that every individual shall be entitled to equal protection of the law.” Kwoyelo also alleged mistreatment while in detention. During the last session of the ACHPR, a decision on this complaint was finally reached. The full decision is here. The decision is interesting on numerous levels, but for now this post will focus on the ACHPR’s handling of the amnesty question. On 21 May 2013, the Republic of Uganda became the first state in Africa to publish a comprehensive Draft Transitional Justice Policy. 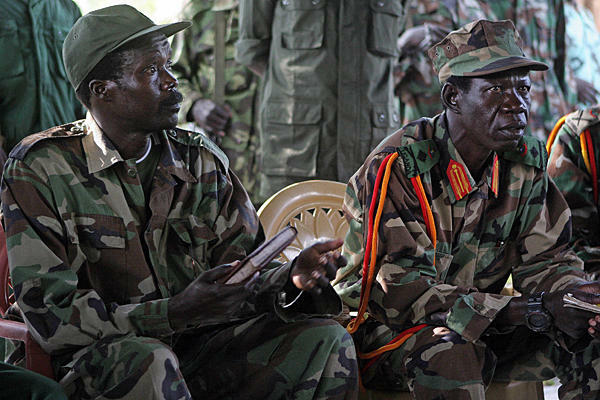 Six years after the Juba Peace negotiations between the Lord’s Resistance Army (‘LRA’) and the Government of Uganda (‘GoU’) ended without being formally signed by both parties, the GoU has committed itself to implementing an holistic Transitional Justice policy, designed to address issues of accountability, reparation and reconciliation in post-conflict Uganda. While still a ‘draft’ policy, it marks an historic step by the GoU in creating a framework designed to implement the provisions of the ‘Agreement on Accountability and Reconciliation’, Item no. 3 of the Juba Peace Agreement. There shall be no blanket amnesty, with those who have already received amnesty encouraged to participate in truth-telling and traditional justice processes.